No matter what the Kardashians say, rumors follow them wherever they go. Kardashian matriarch Kris Jenner knows this, and in a recent interview, she tried to set the record straight about several things she says simply aren’t true. Of course, Kris is notorious for supposedly starting a lot of the rumors — so maybe she’s perfectly qualified to shoot them down, too. First: Are Khloe Kardashian and her husband, NBA star Lamar Odom, splitting up? Kris Jenner says absolutely not. 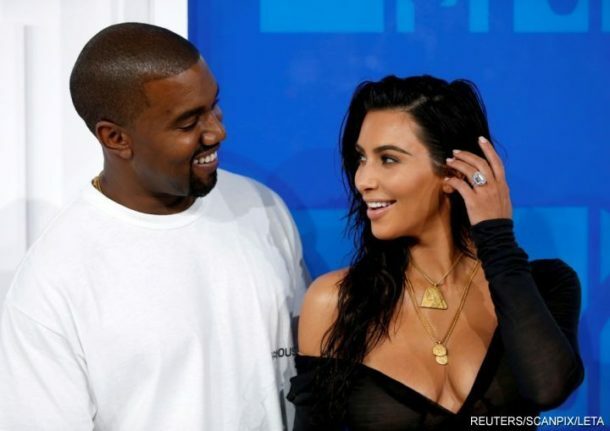 She says that Khloe and her man are “very happy.” People love to speculate about whether these two will go the distance, but of all the Kardashian relationships, this one seems to be the most stable of all. Kris Jenner also adds that she and husband Bruce Jenner are fine, with no plans for a divorce. Of course she’d say that, right? When stories are being spun directly from Kris, it’s impossible to know what to believe. Take all of this with a big, fat, Kardashian-style grain of salt!